To a baby, bath time is a crazy carnival of wondrous sights and sounds. But don’t be fooled— there's real cleaning going on here and every bubble is safe for eyes and gentle on skin. 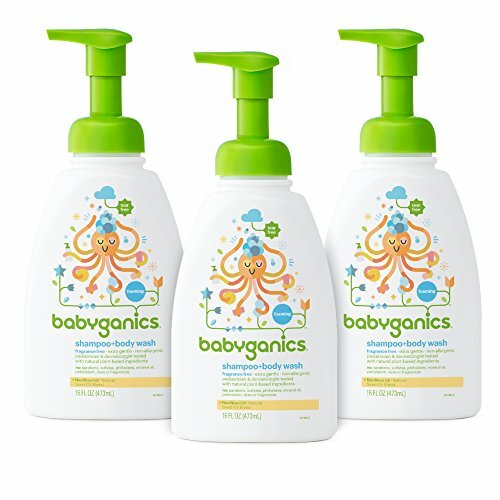 Thick, soft, instant-foam gently cleanses from head to toe and rinses clean, leaving your baby's hair and skin soft and nourished. Hey, we’re not foolin’ around here.